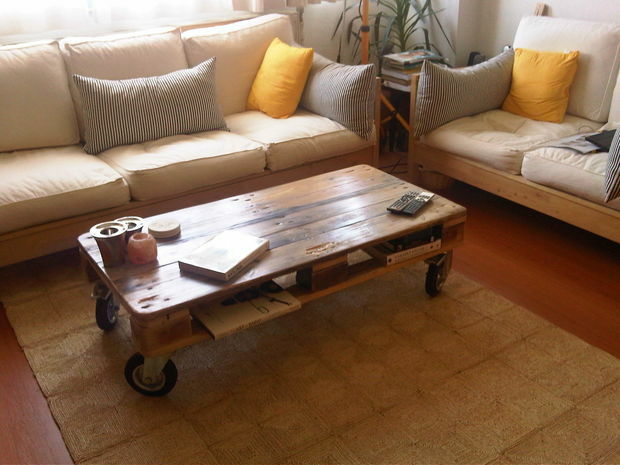 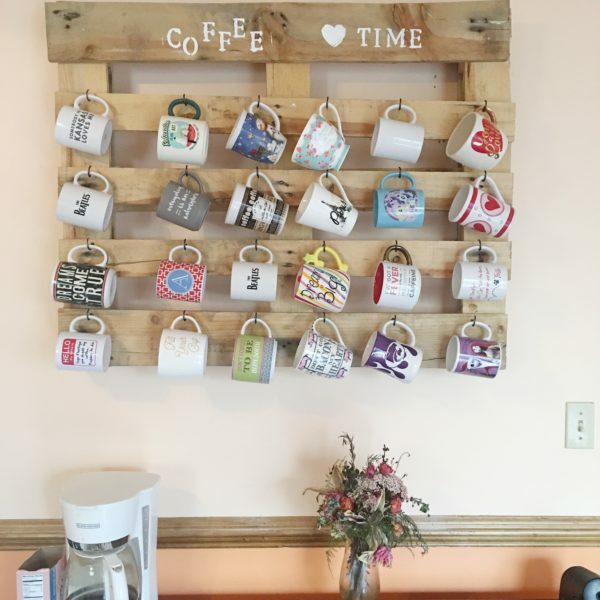 Wooden pallets are extremely versatile objects that could be transformed into many beautiful and useful things for your home. 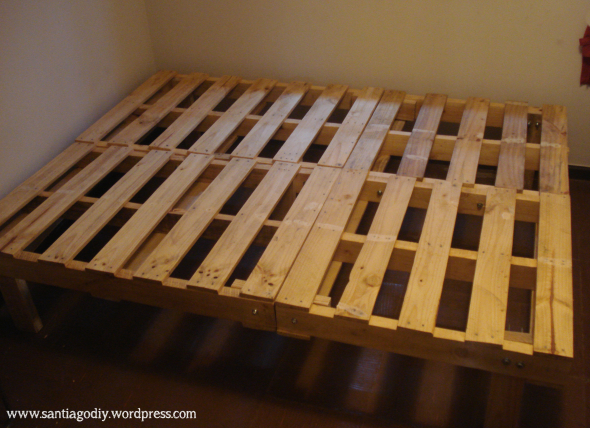 Pallets can be sourced from most warehouses for a nominal fee or even for free. 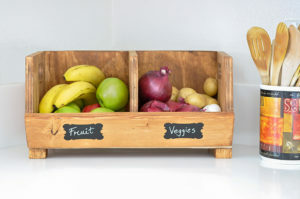 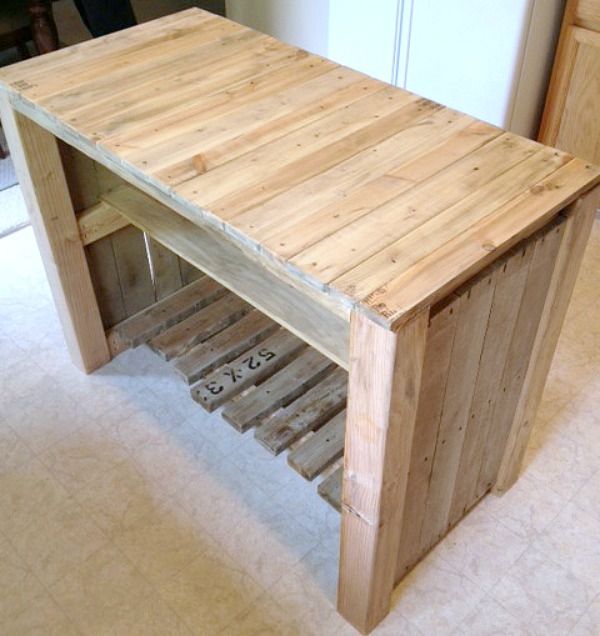 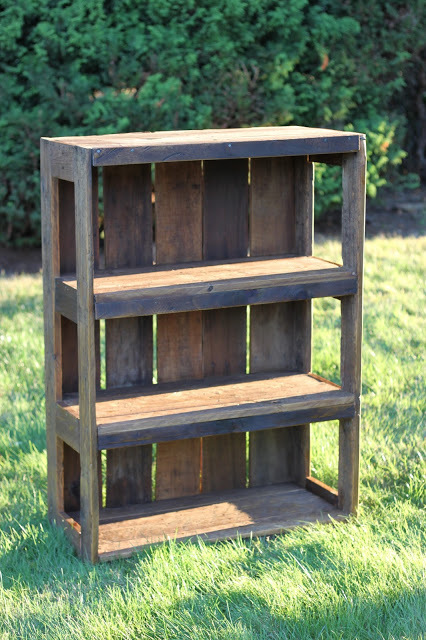 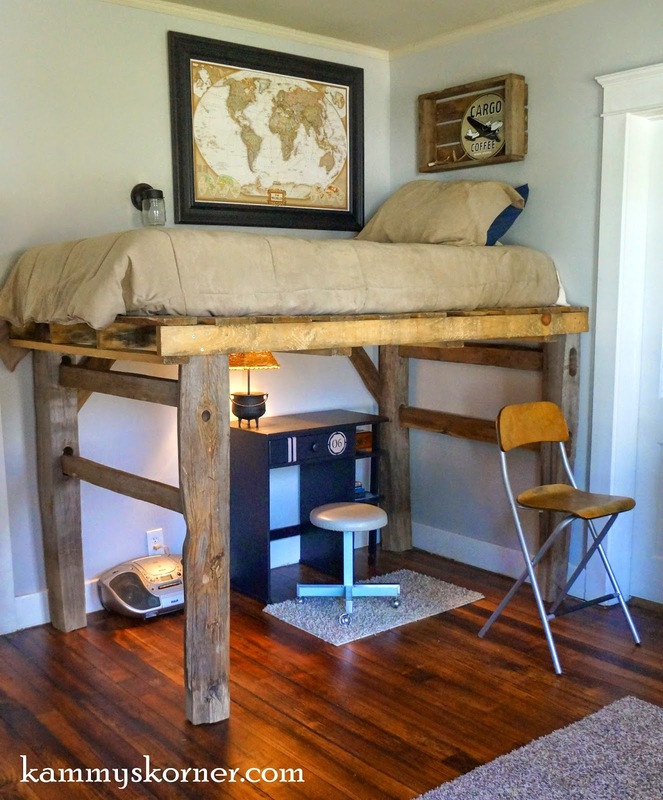 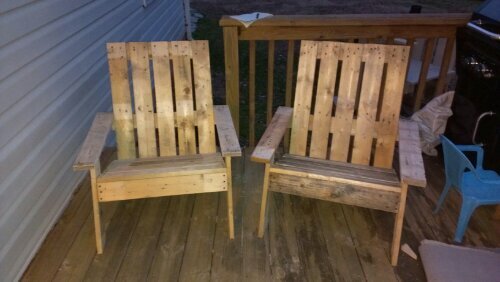 By reusing wooden pallets, you will save money, get a new handy item and have something that is unique to everything else on the market. 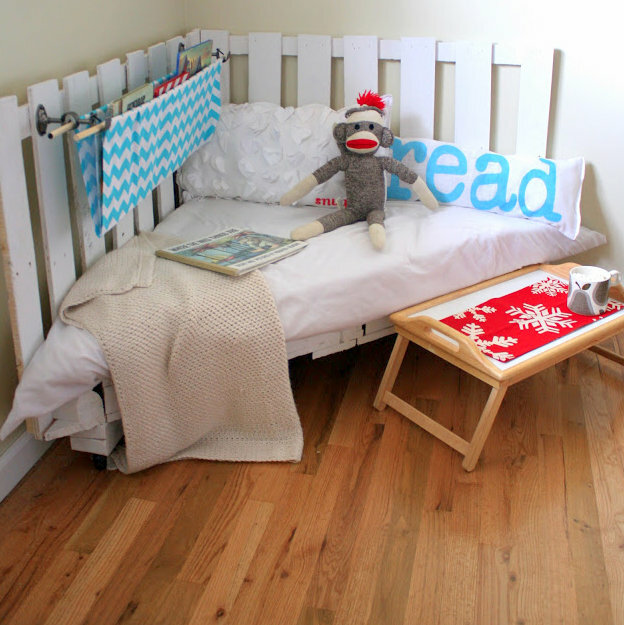 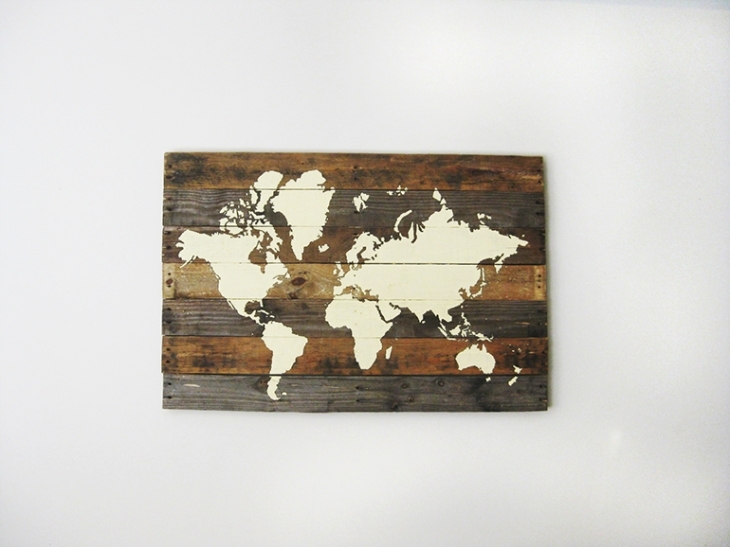 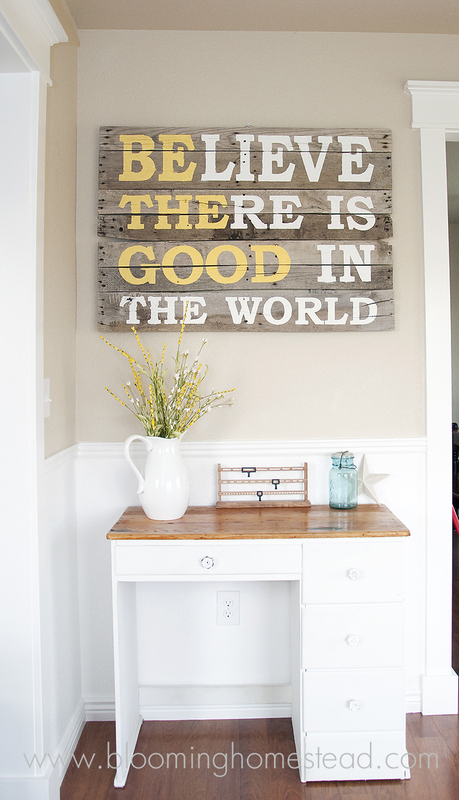 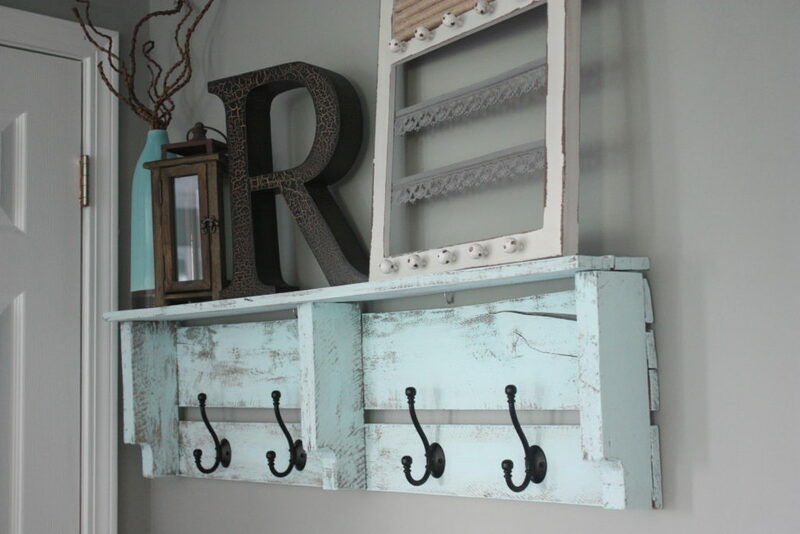 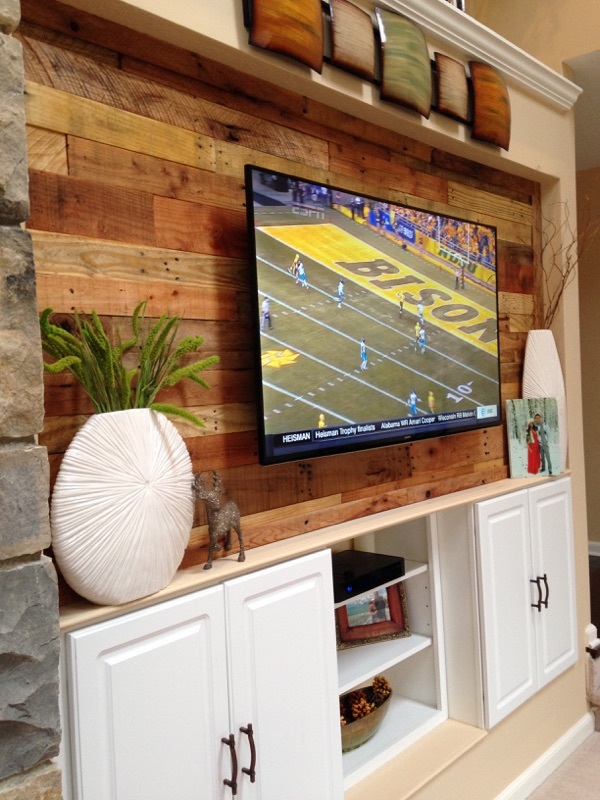 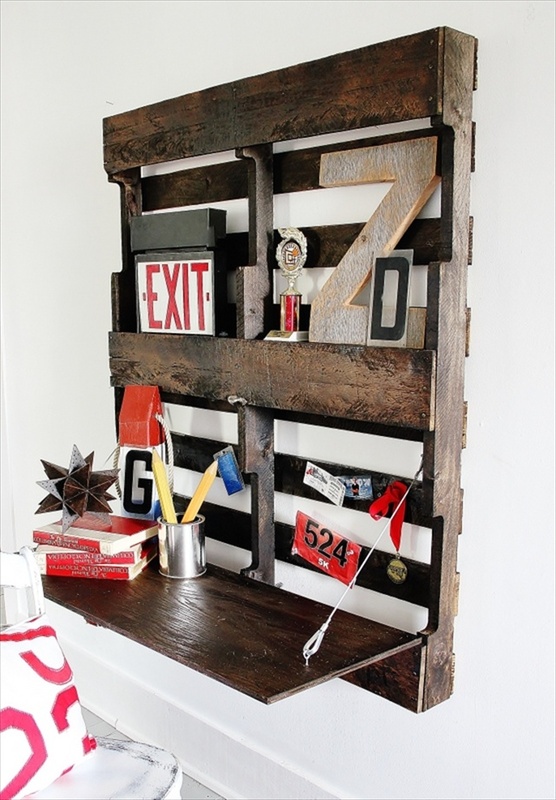 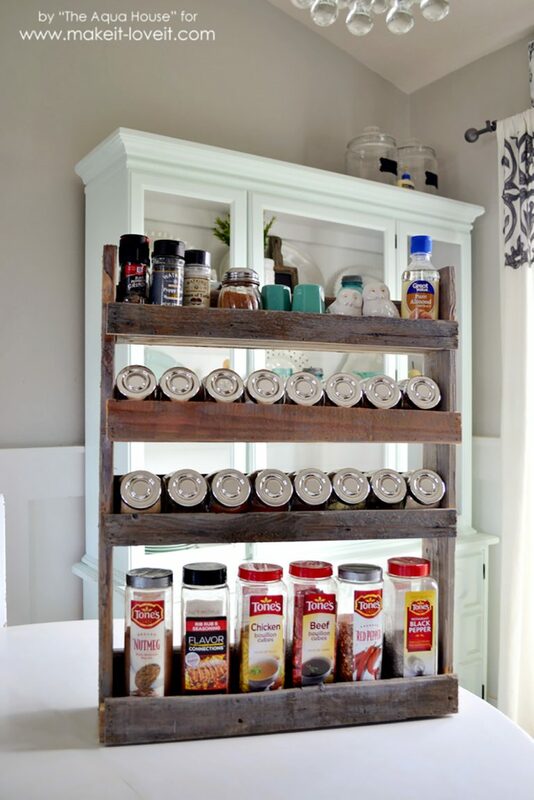 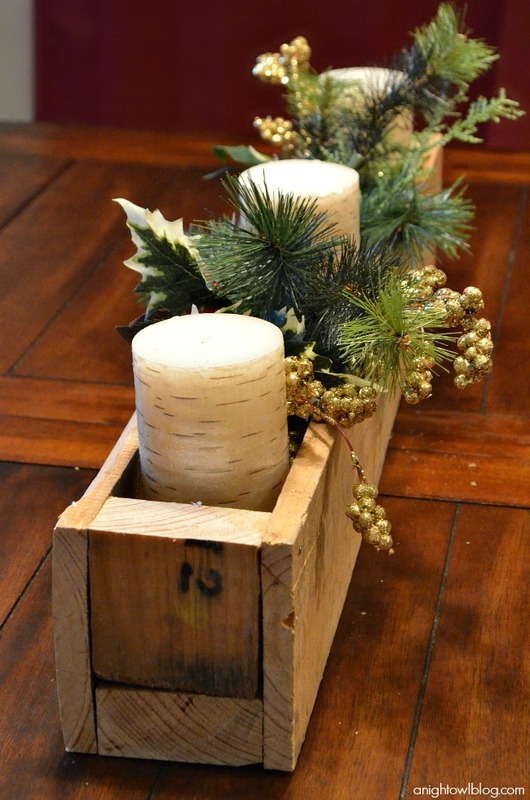 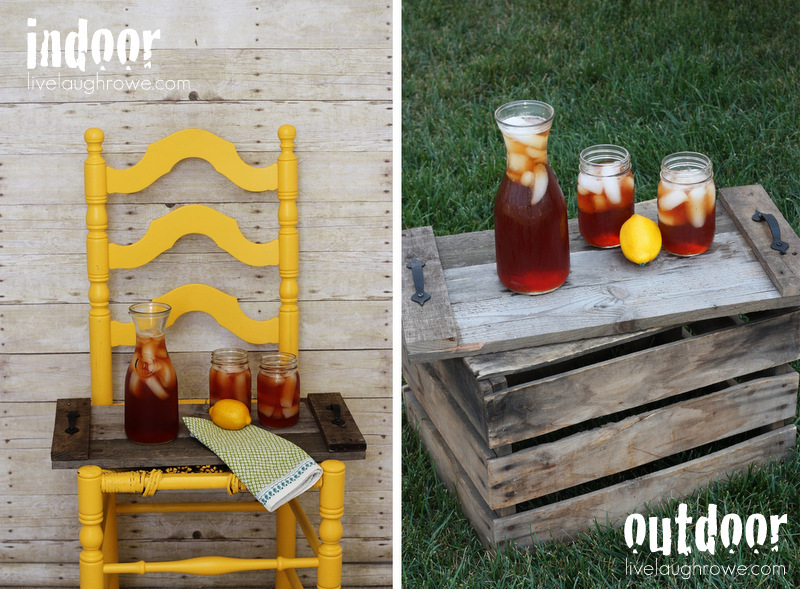 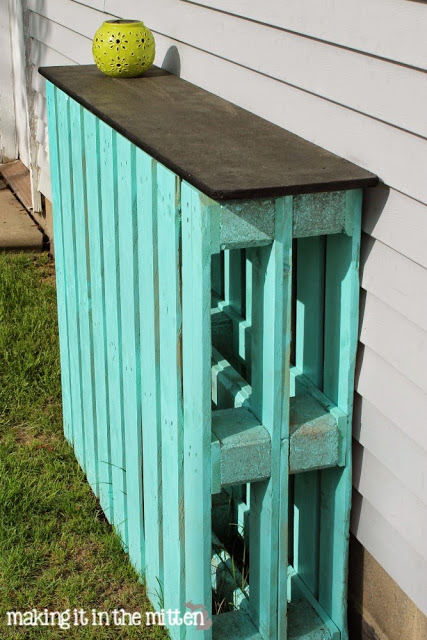 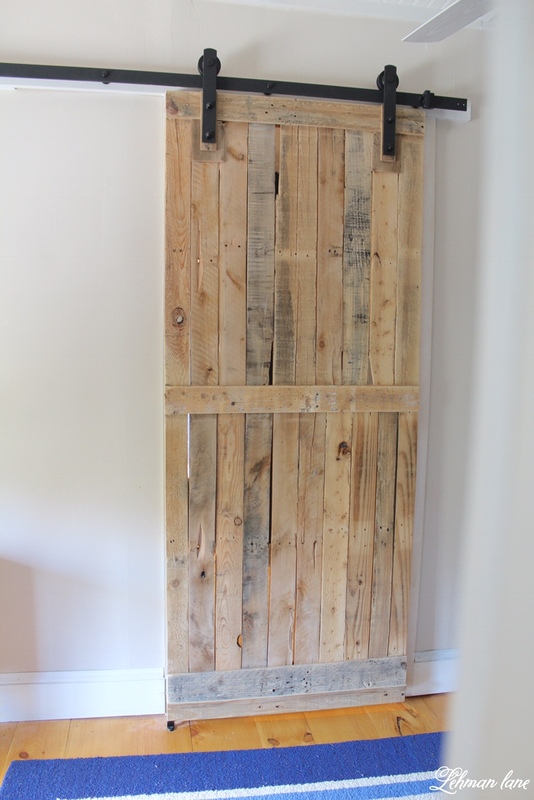 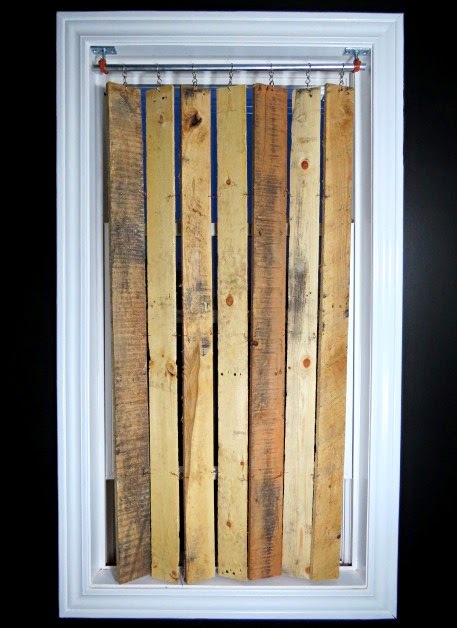 Below we’ve rounded up 20 different pallet project ideas with easy to follow tutorials. 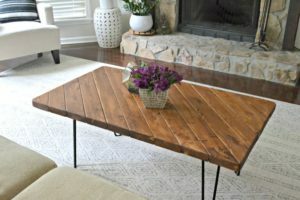 From a simple chair to a stylish coffee table, you’re sure to find a project within this list that you can’t wait to make!